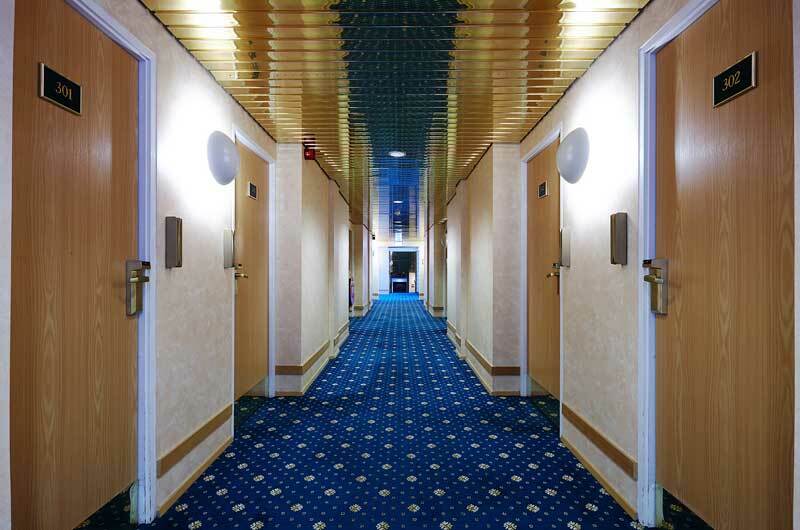 Fosshotel Raudara | Gate 1 Travel - More of the World For Less! 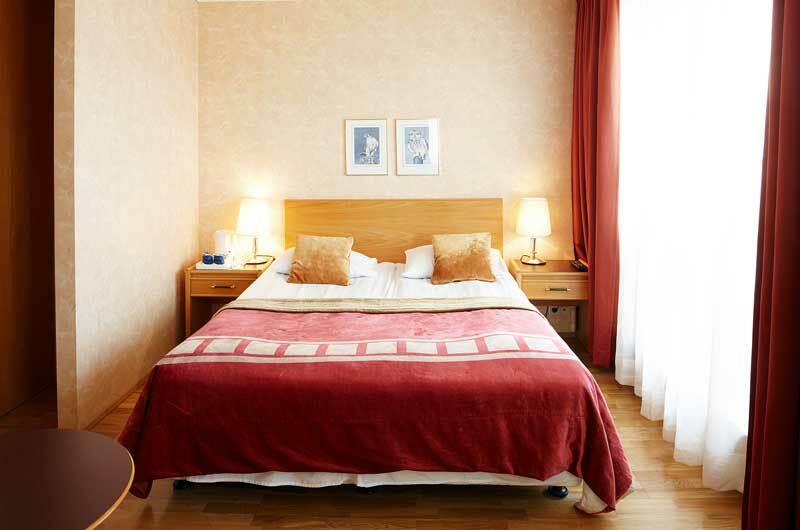 This tourist class hotel is located in the capital city, just a short stroll away from the main shopping street. 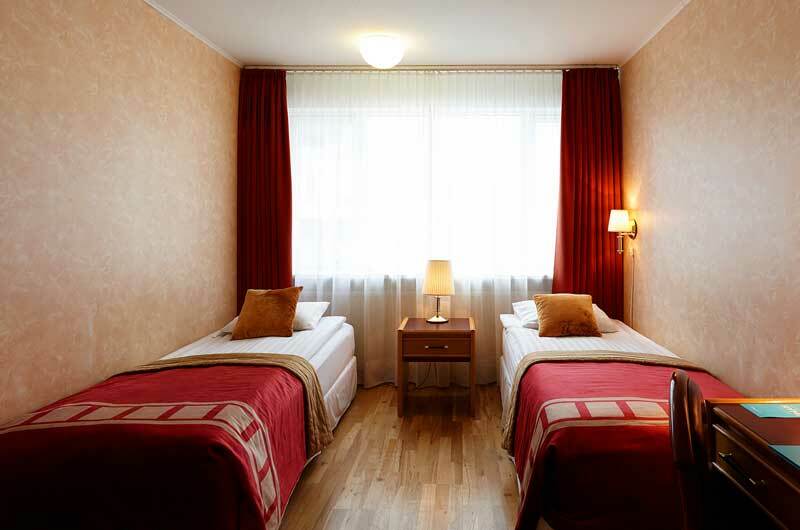 Guest Rooms: The guest rooms are comfortable and equipped with the standard amenities for an enjoyable stay. 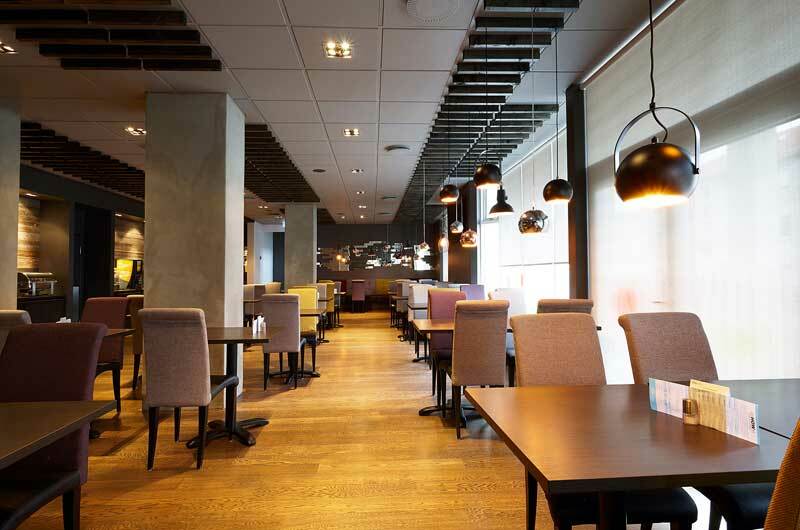 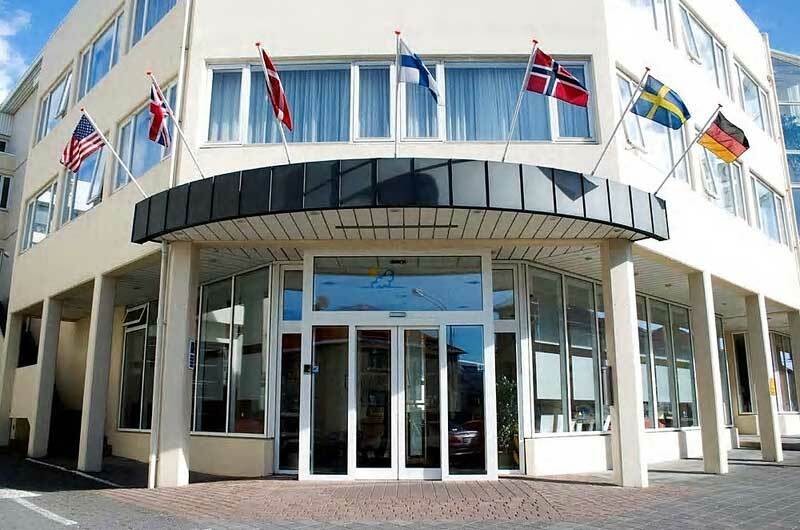 Location: The hotel is located near the city center convenient to the business and financial district. 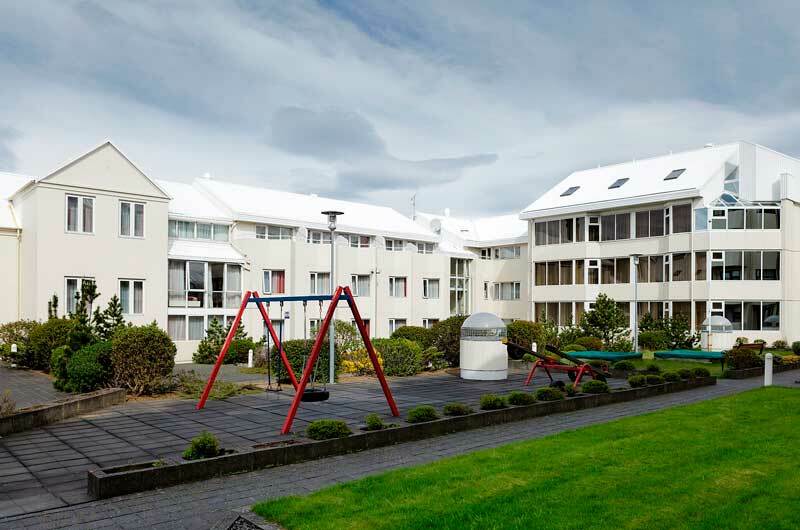 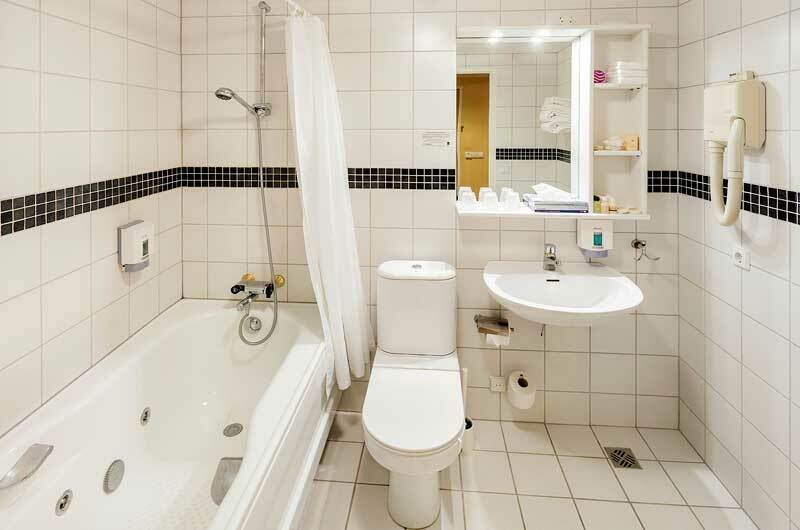 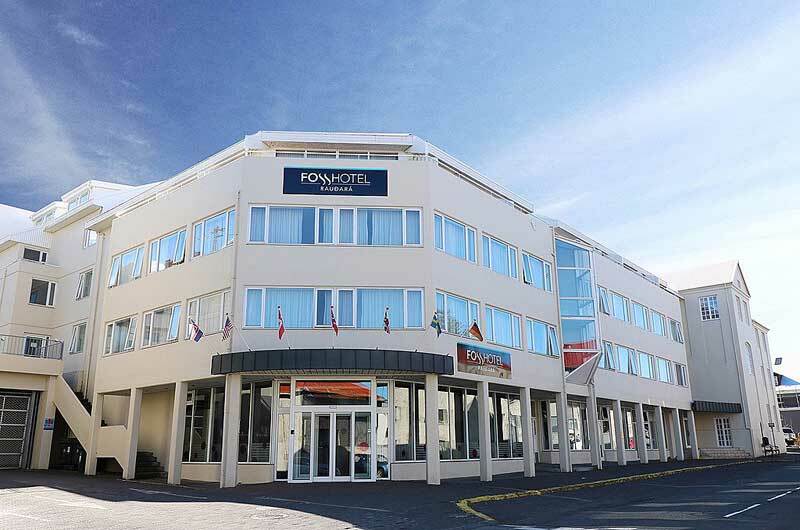 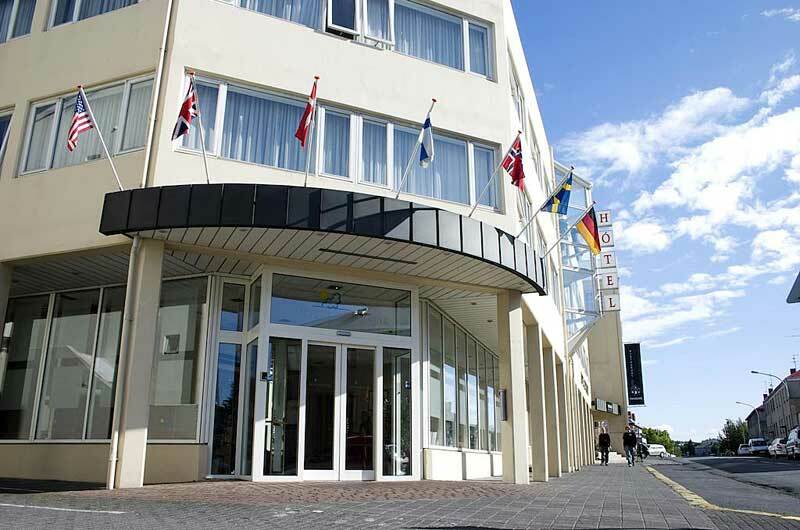 It is within walking distance of attractions, including the main shopping street and the Hallgrimskirkja church. 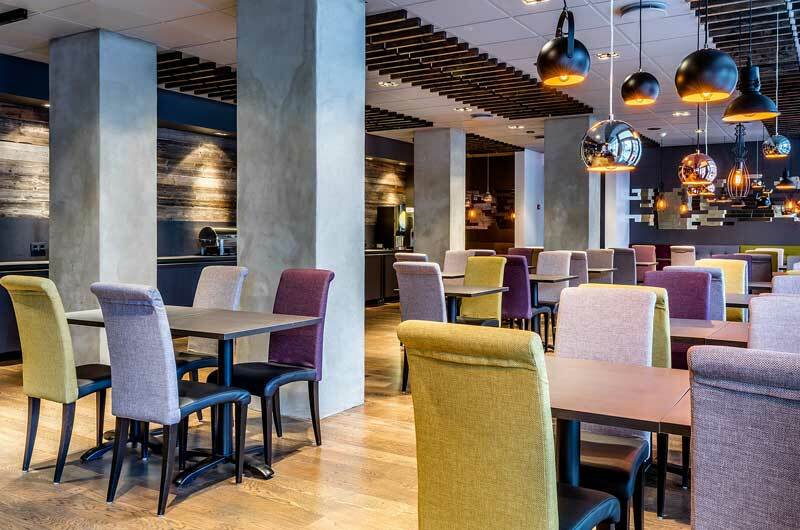 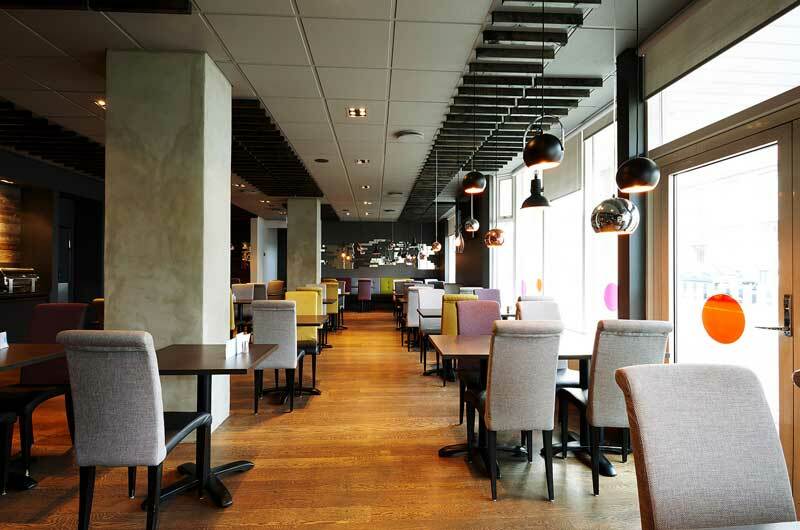 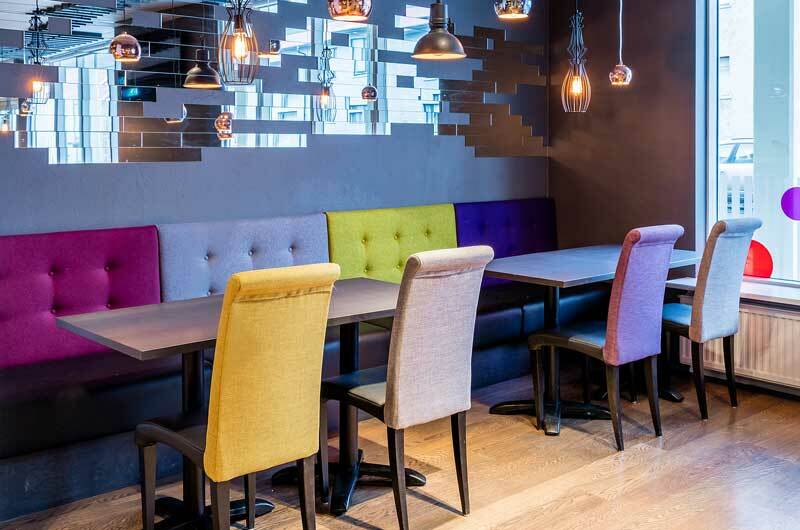 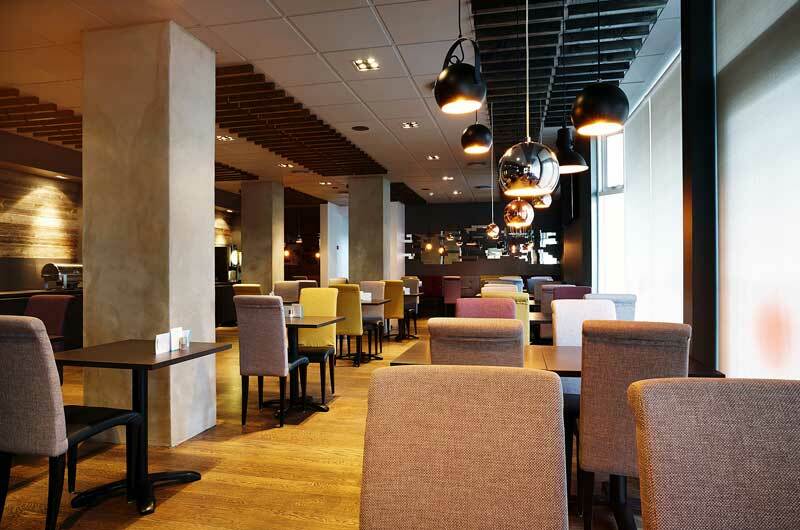 Restaurants: Guests can enjoy the breakfast fare that is provided by the hotel. 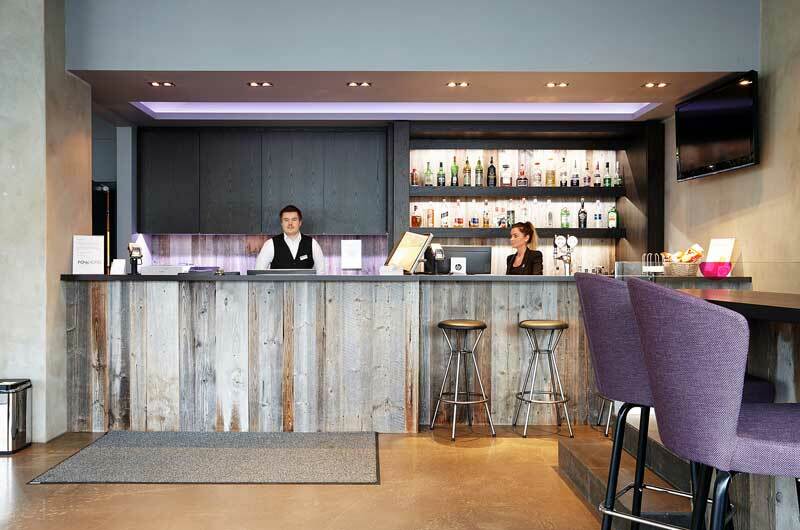 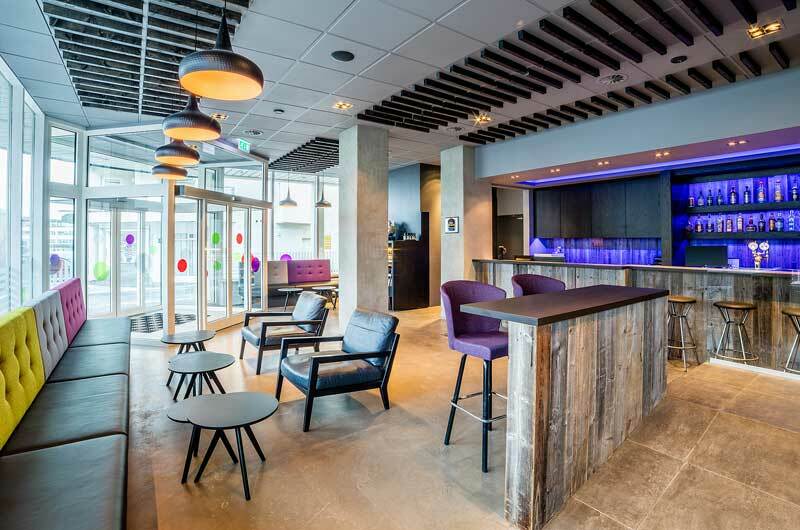 A variety of beverages are available at the hotel's on-site bar.